Welcome to my videos page. 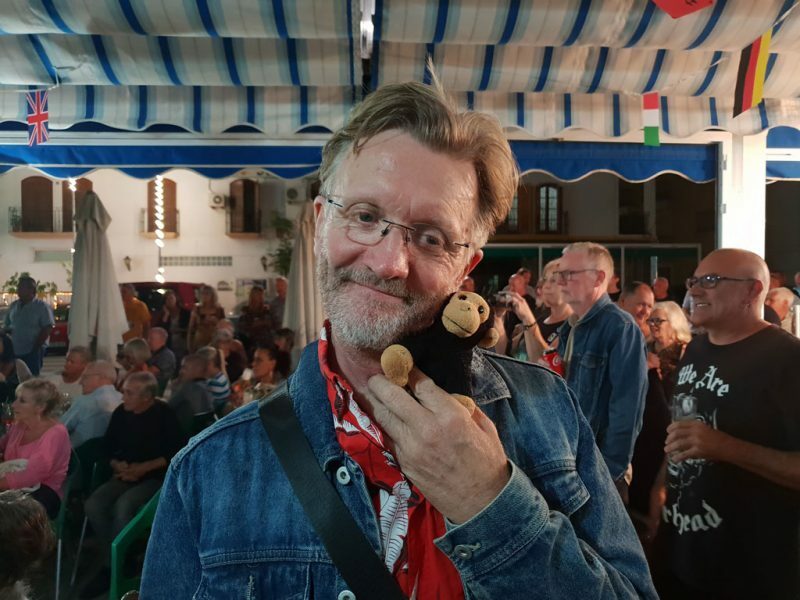 Since moving to Spain in May 2014 I discovered that there was an amazing music scene in Mojacar and the surrounding areas, that I didn’t know about before. I get a lot of pleasure in producing my videos, to a high standard, forever learning new techniques and trying something new. My videos have progressed over time to now include multi camera angles and detailed editing to product great looking videos. Producing videos to this degree of detail with excellent sound together with up to 4 camera angles can be very time consuming getting each camera in sync not to mention the detailed editing. I can offer high quality detailed promo videos and concert recordings. I can produce to your requirements short promotional videos that can advertise singers, bands and business venues. Other services include recording your concert performances, theatrical plays and classical performances. I´m always interested in a challenge.